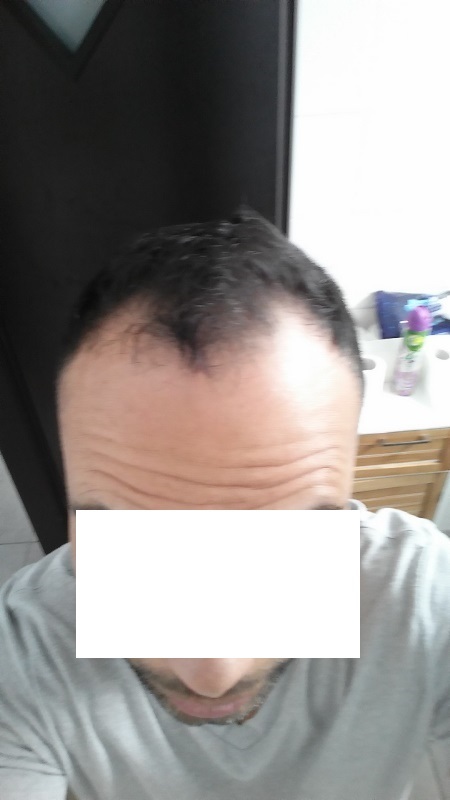 Many times, results look nice after one year but what about a few years later. 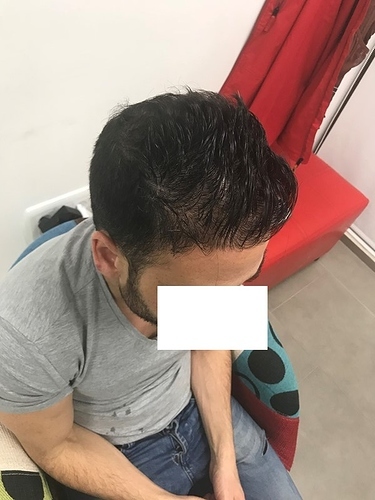 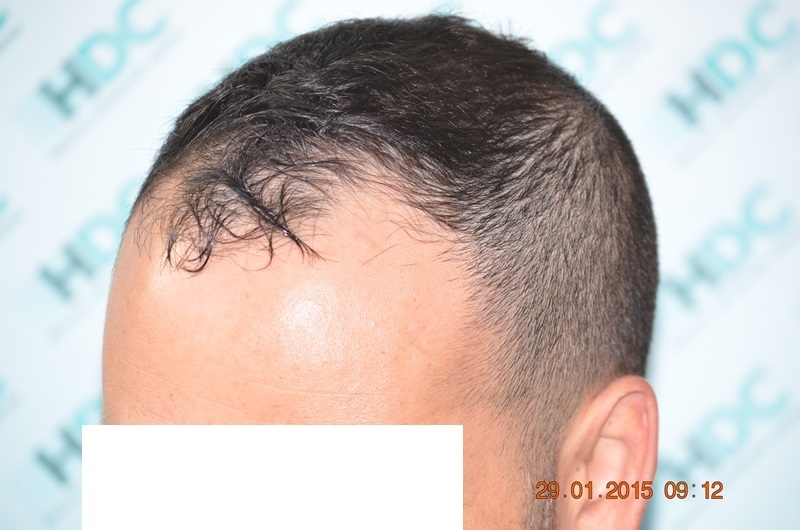 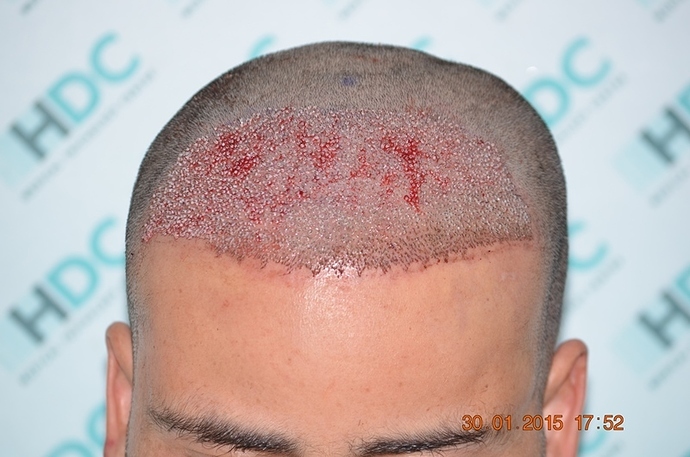 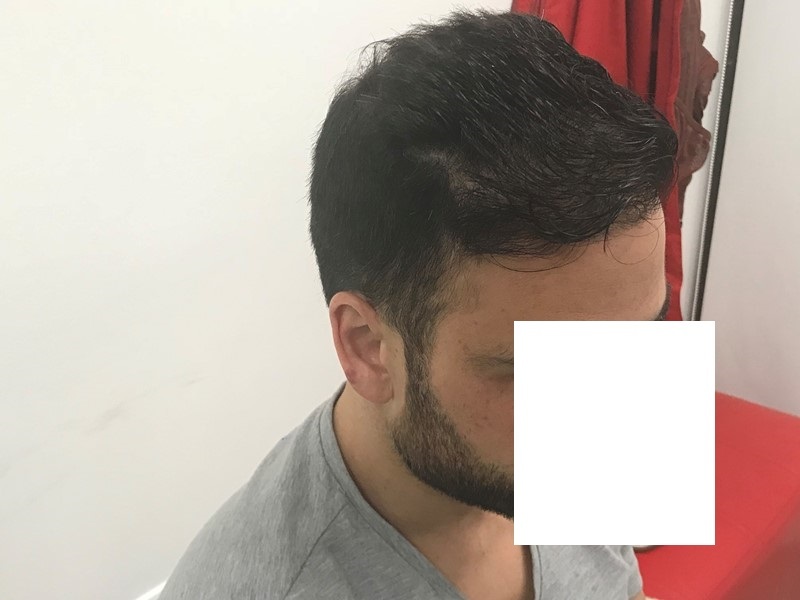 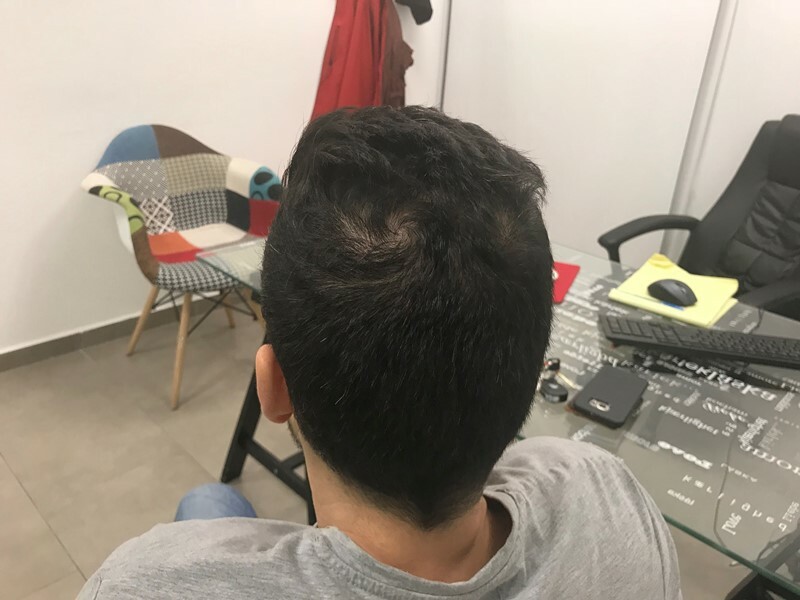 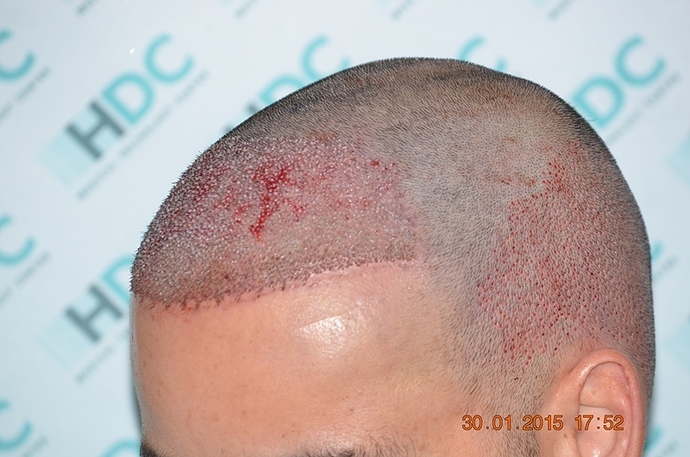 This patient who was 28 years old, has send us his Result photos 3 years after his Hair Transplant with HDC Hair Clinic. 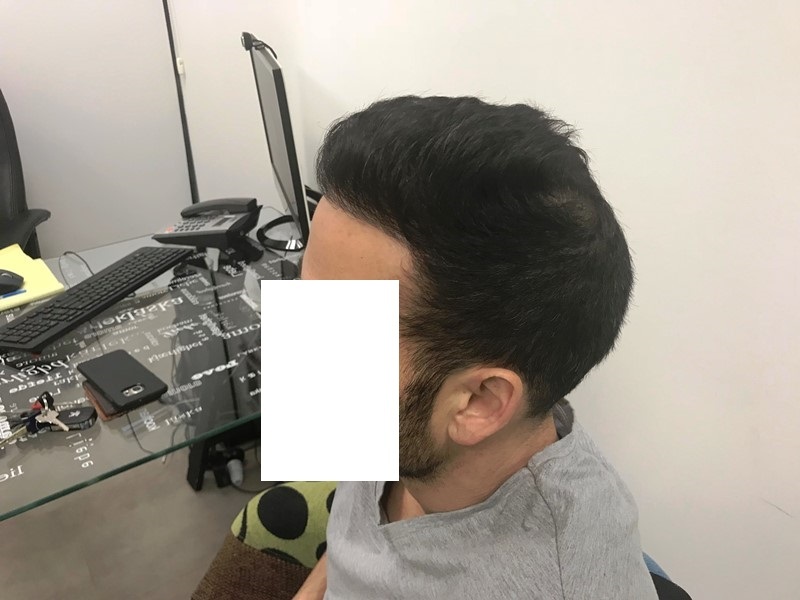 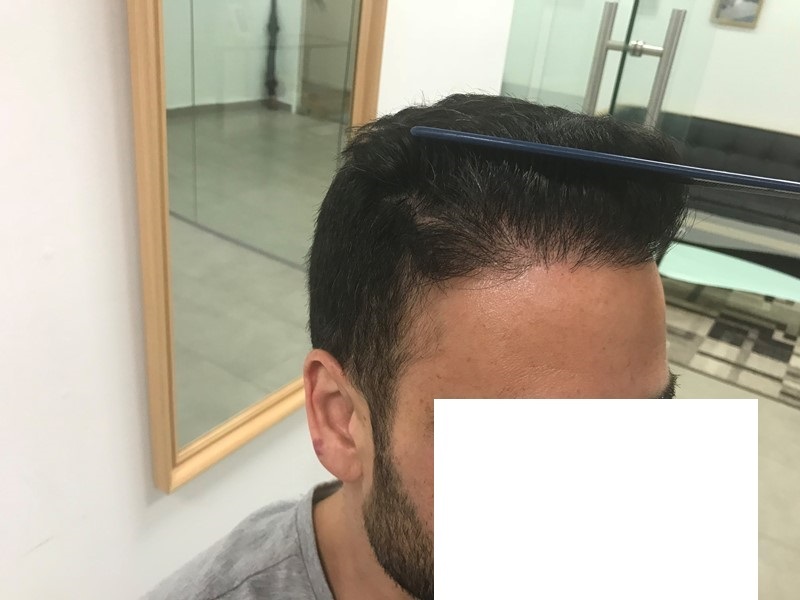 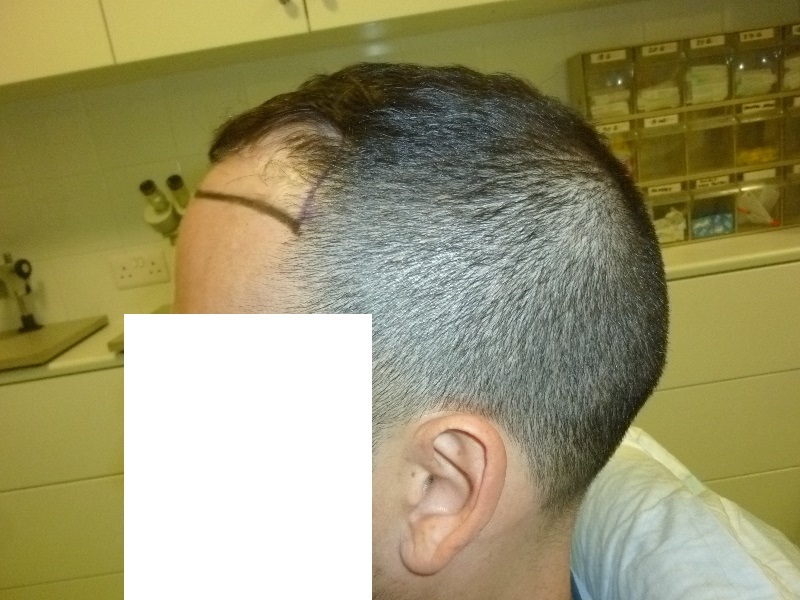 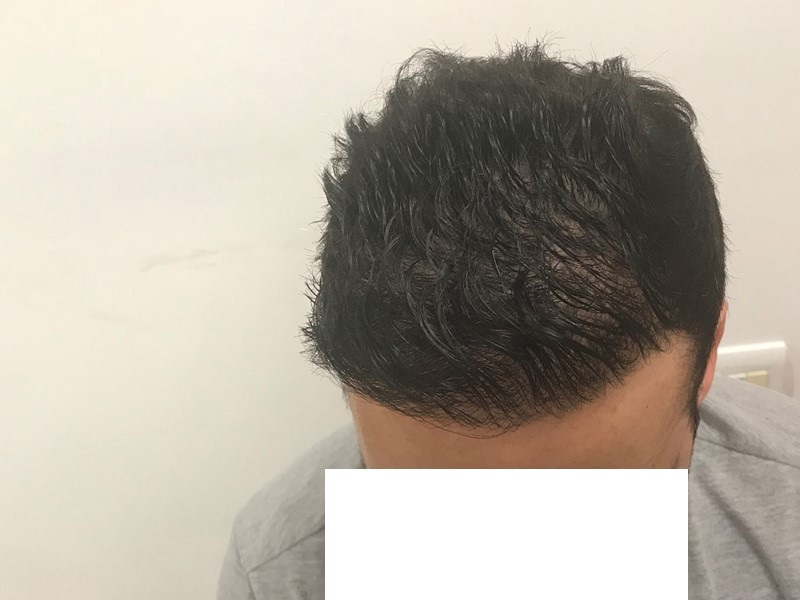 He had 3300 grafts and wanted to cover his empty hairline but also to join the density of the transplanted hair with his own hair. He had an average donor and wanted to keep his donor looking good. You can see his result 3 years after for the front, top and the donor. 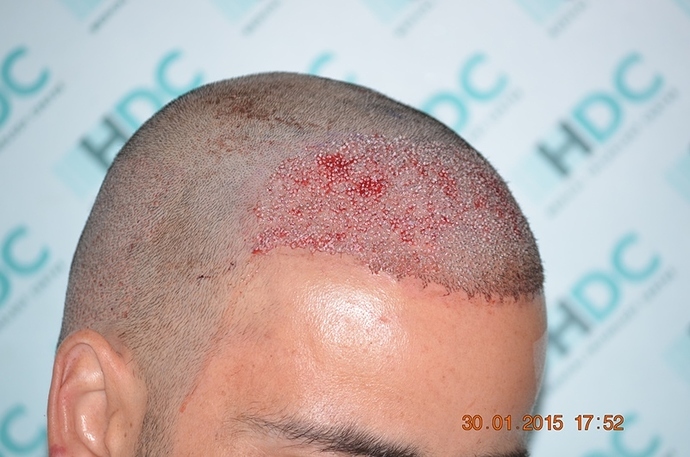 At HDC we believe that the result has two dimensions. 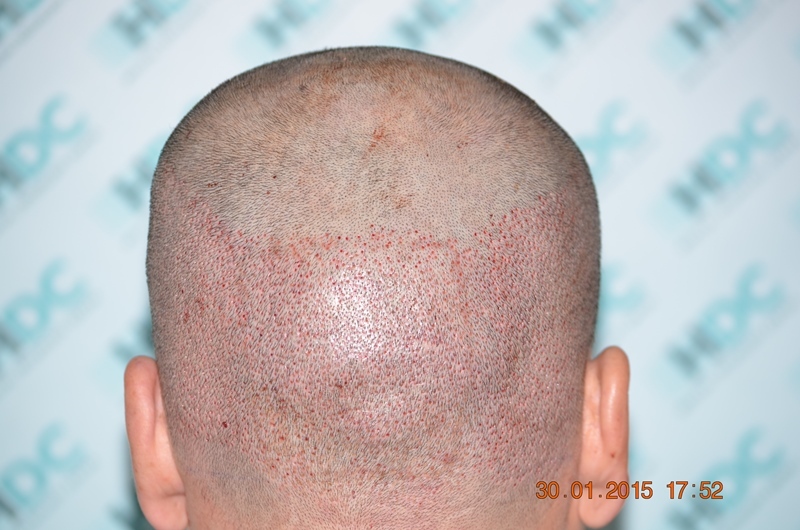 One, of the recipient area to look covered and natural and two, the donor to look without signs of depletion.